Photo courtesy of the Bryant Library Local History Collection. Identify the location of this dealership. Is this building still standing? Hint: North Shore in Nassau County. Roslyn Motors (1926-1930) located in the Lincoln Building. 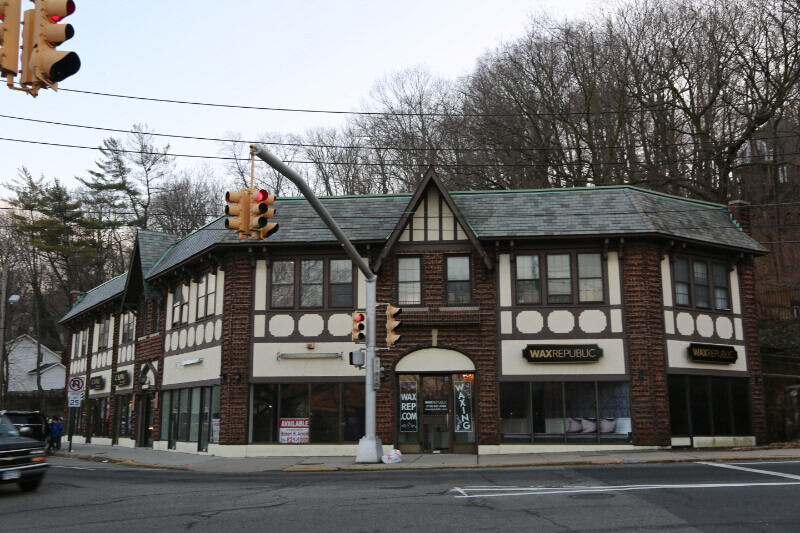 The building is still standing at 2 Main Street in Roslyn, directly across from the historic Roslyn Clock Tower. Are there other buildings in this village associated with the dealership? Are they still standing? The Lincoln Dealerhip Service Station and the Lincoln Building garages are also still standing. What was the approximate date of the photo? 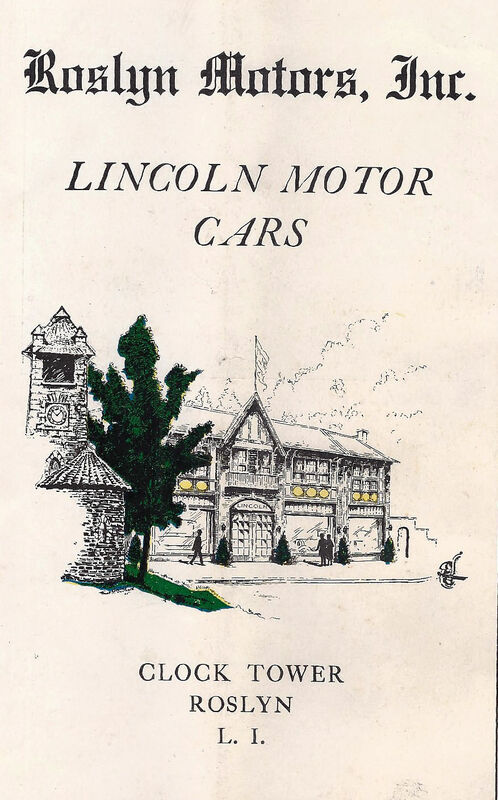 Approximately 1926 when the Lincoln dealership first opened. Link this building to William K. Vanderbilt, Jr. 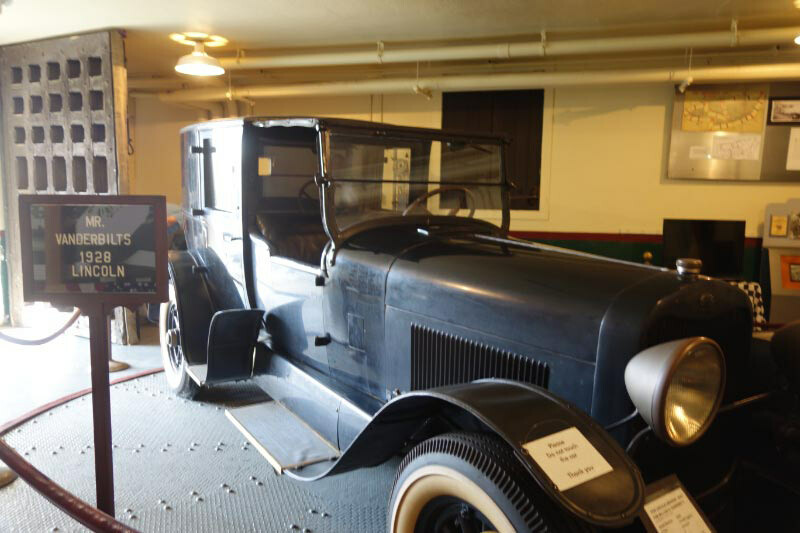 Still to be confirmed, it is possible that Willie K's 1928 Lincoln on display at the Suffolk County Vanderbilt Museum may have been purchased from Roslyn Motors. 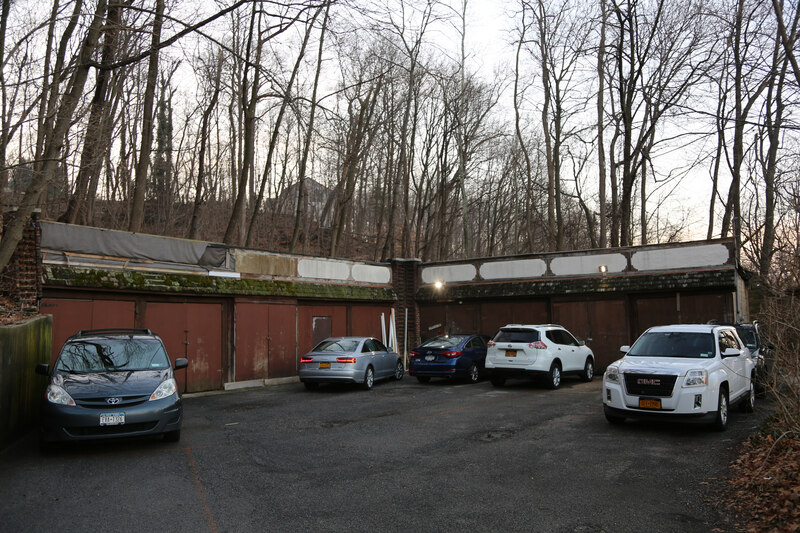 Congrats to Art Kleiner (see Kleiner's Korner), Greg O., Scott Alexander, Steve Lucas, Sam Berliner III, Mark Schaier and Devoe Trustum for identifying the Mystery Foto's location in the Village of Roslyn. Kudos to Walt Gosden, Carol Clark of the Bryant Library, Stephanie Gress, Art Kleiner and Hugh Nutting for providing the wonderful documentation of the Mystery Foto. "Lincoln Motor Cars Exclusively" proclaimed Roslyn Motors Inc. in their full page advertisement in the souvenir program for the Automobile Salon held in the Grand Ballroom and Mina Lobby of the Hotel Commodore in New York City from November 18 to December 4, 1926. The Annual Automobile Salons at the Commodore were not open to the general public but were by invitation only, They were an annual society affair that were also held in San Francisco, Los Angeles and Chicago. The New York salon started in 1904 , but at that time was held in a different location. "The Automobile Salon is an established institution" proclaimed the organizers and "It is dedicated to the display, amid appropriate surroundings, of all that is fashionable and really meritorious in high grade motor car chassis and custom coachwork". The salon was not just an annual car show with examples of all makes available at the time in their standard factory produced body styles. No car or display at any of the salons had "factory" coachwork and all were on high grade luxury car chassis. The bodies (coachwork) were all custom designed and built to order. 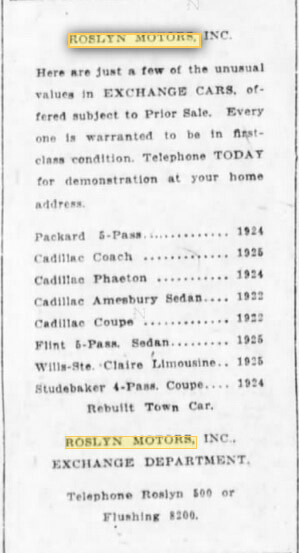 A very nice new regular Plymouth sedan in 1931 was $635 , a custom designed and built sedan by a well established body builder could run $4,000 and up. The Lincoln model L, V8 was what Roslyn Motors Inc. sold and although a factory designed and built body could be ordered and purchased from them most often it was a car with a custom body. 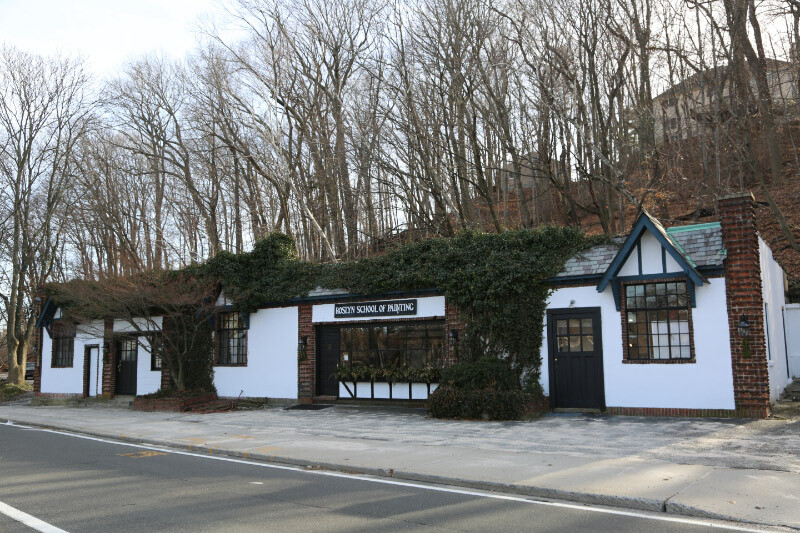 Their showroom was located in a building still standing in the village of Roslyn . It is located immediately west of the clock tower and its north facade faces Northern Boulevard. 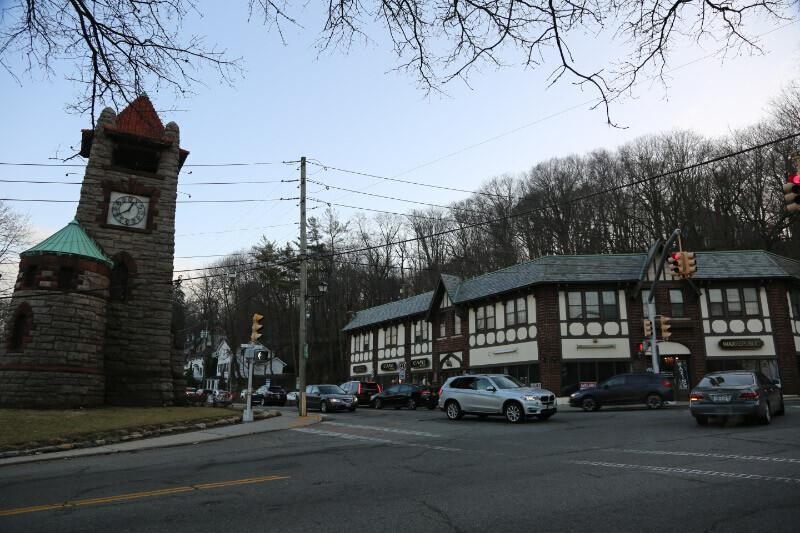 Their advertisement in the New York Salon catalog noted they are " At the Clock Tower" in Roslyn. They also had other dealerships located in Flushing, Queens and Southampton. 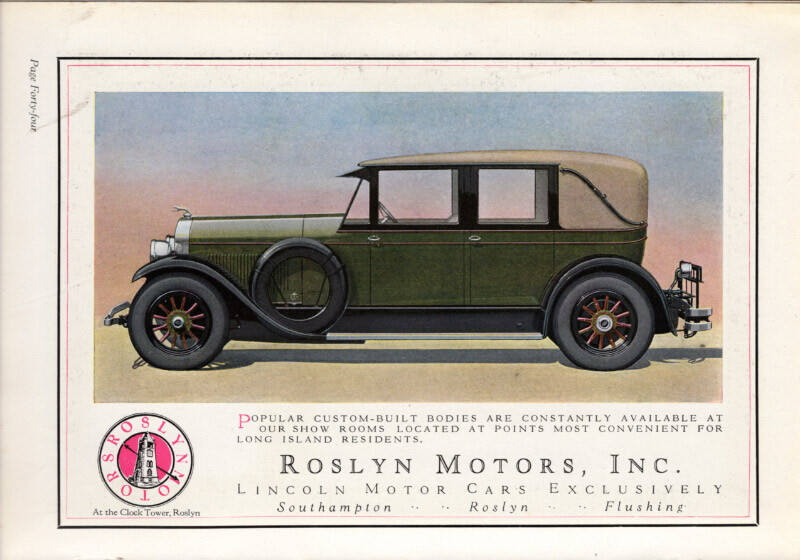 Roslyn Motors boasted " Popular custom-built bodies are constantly available at our show rooms located at points most convenient for Long Island residents" in the 1926 Salon souvenir catalog. were major Lincoln dealers named Park Central Motors Inc. (Park Avenue & 46th Street) and Theodore Luce at 1760 Broadway . Both were major dealers in Lincoln motor cars with factory and custom build coachwork. They were competition for Roslyn Motors to a certain extent. If a person resided on long island and worked in Manhattan each day he would more often see the dealers there if he was in their neighborhood on a regular basis near their locations. The body designers and builders were in major cities or nearby. Custom body builder in that era were not located on Long Island in Nassau or Suffolk counties . The only major custom body builder in either county only built station wagons and that was Cantrell in Huntington. 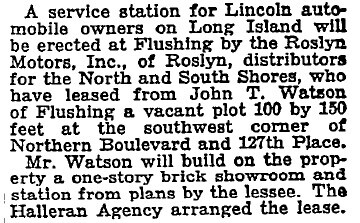 Roslyn Motors supplied the gentry of long Island with coach built Lincolns from the 1926 up until approximately 1930. The great Depression just about wiped out the custom body builders nationwide. Not just due to cost but even the wealthy who could still afford a custom body for their car ( that cost about what a new house did then) would occasionally consider that the average working man's annual salary was less then just the cost of the body of the car they had designed and built. Even just the cloth to cover the seat cushions at $6.00 to $11.00 per yard was more than a day's pay that some people were making. 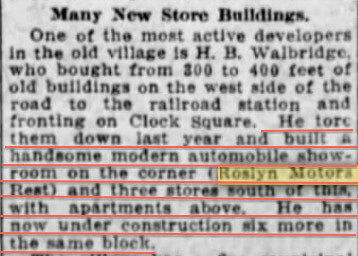 It is a treasure that the building that housed Roslyn Motors still exists, and still appears essentially the same as it did when motor cars graced the showroom floors within. Courtesy of the Bryant Library Local History Collection. Comment from Hugh Nutting: The above automobiles are both 1926 Lincolns. 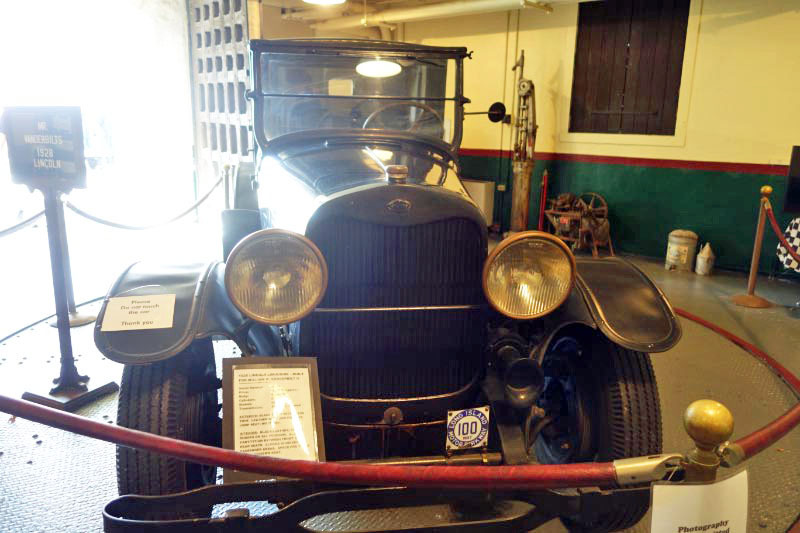 The 1925 models still had the early cowl lights like this gray 1925 Brunn roadster. 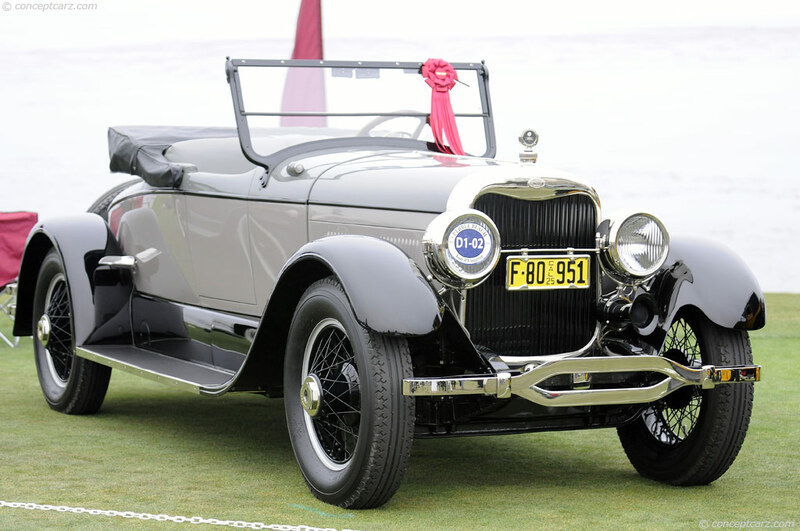 In 1926 The roadsters were built by Locke who did some of the Imperial open cars, too. 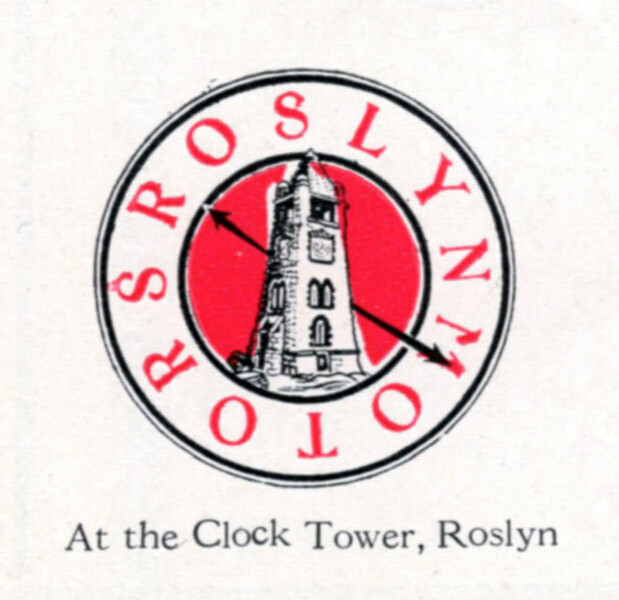 The logo for Roslyn Motors. "Roslyn Motors" logo can be seen on the windows. Boris Starkliff of Queens was the photographer. 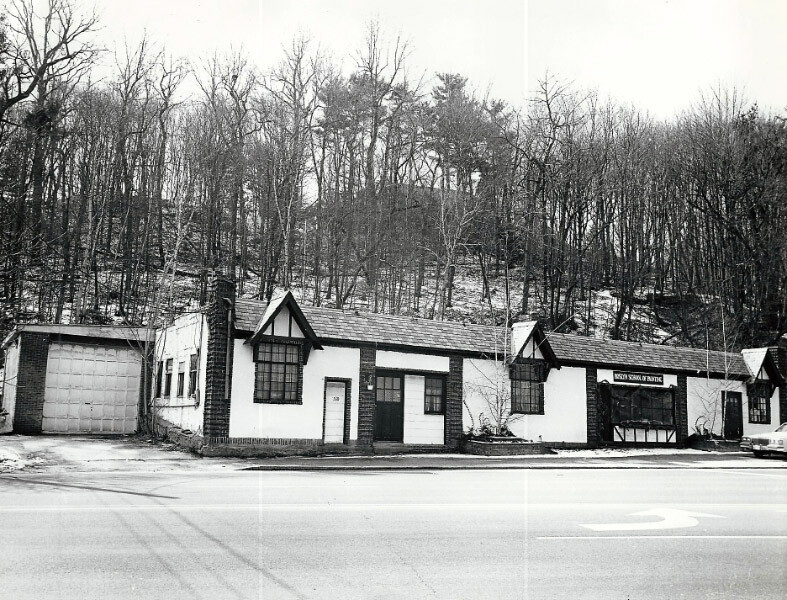 The Mystery Foto was taken soon after Roslyn Motors opened in 1926. The showroom was on the ground floor with tenant apartments on the second floor. 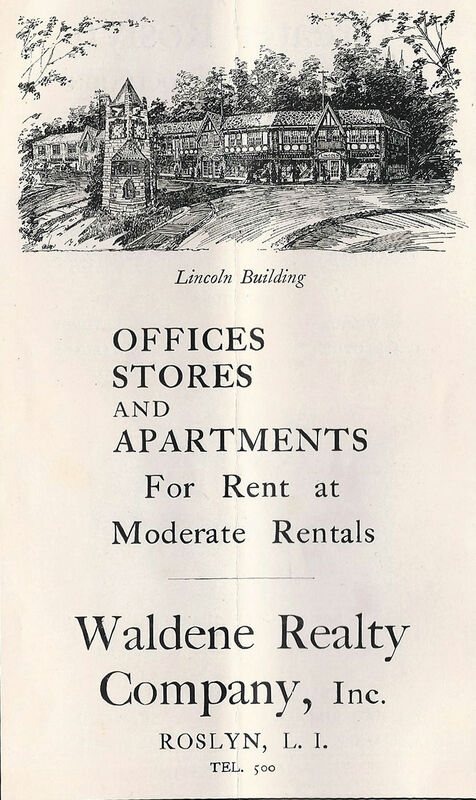 The Lincoln Building was built by developer Welbridge family who hired Henry Johanson of Roslyn as the architect. Johanson was also the architect for the Roslyn Rescue Hook & Ladder building. on Bryant Avenue. February 29, 1988. Courtesy of Ray Jacobs. The building remains largely unchanged today. The location across from the historic Roslyn Clock Tower. 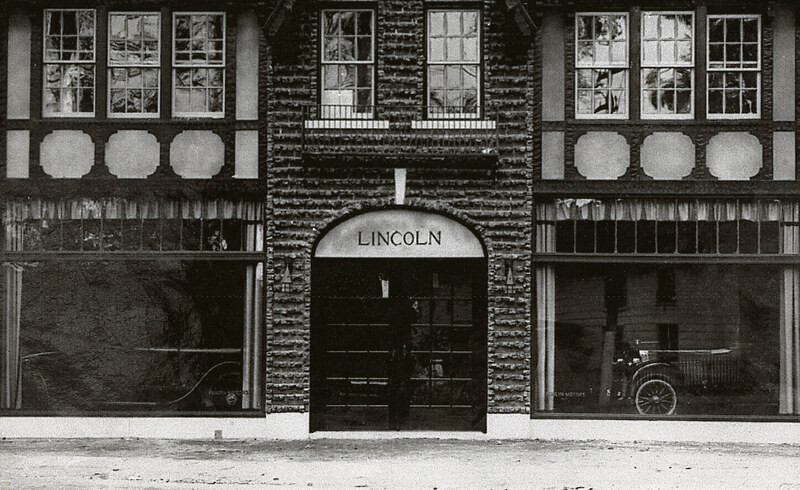 The Lincoln dealership service building was located 1/4 mile north of the showroom. Seen here on October 10, 1933, the building was the offices for the Roslyn News. Note: The building mirrored the Tudor style of the Lincoln building. The building has housed the Roslyn School of Painting since 1978. These eight garages were built around 1928 to house the automobiles of the tenants of the apartments who lived above the Lincoln showroom. The garages are still standing just west of the Lincoln Buidling. Stephanie Gress-Curator of the Suffolk County Vanderbilt Museum. 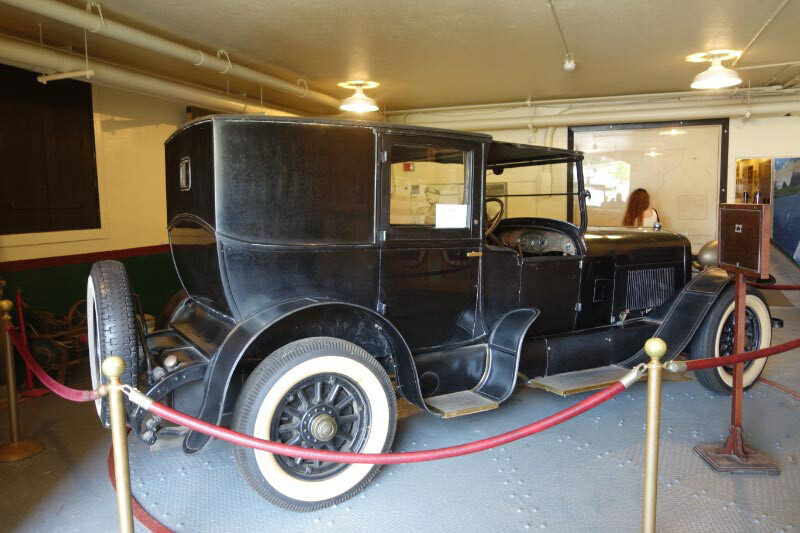 I have limited provenance on the Lincoln - in the original museum inventory by Parke-Bernet in 1950 it is listed as "Lincoln Town Car, 1924 model, Serial No. 48261. (Later it was learned that this serial number corresponds to production in 1928.) We have reached out to the Lincoln Motor Corp. several times in the past. They had no information on this vehicle. Stephanie Gress: The information I have is simply that this car was custom built for Mr. Vanderbilt and has a Brewster body. In fact, the clock in the car bears the name "Brewster & Co." on it. The Brewster Automobile Factory moved to Long Island City in 1910, and they were also became the selling agent for Rolls-Royce. During the depression, Rolls ended that alliance and by 1937, Brewster was bankrupt. During their time in Long Island City, the Brewster building had large turntables (like the one here in the museum) and stored cars for their wealthy patrons during the winter months. The last Brewster Ford was a 1938 made for the Vanderbilt Family. It bears the claret red color custom to the family, along with nautical features. You can find this information on "oldcarsweekly.com." I also learned from the Brunn and Company archive that a 1931 Stationary Cabriolet was made for Mrs. W.K. Vanderbilt, but I don't know if it was Virginia or Rosamund. 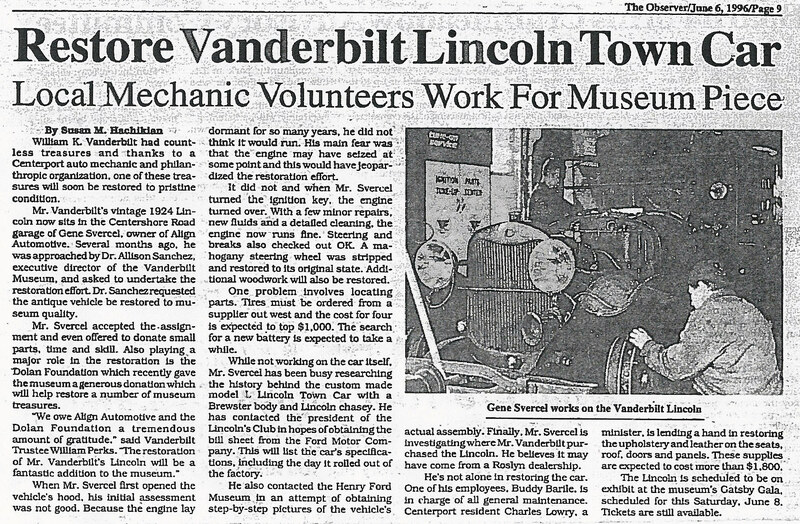 Comment from Hugh Nutting: Looking closer at the Vanderbilt Lincoln I would say it is a 1927 or 1928 Chassis. It has 21” wood spoke wheels that came out in 1927. The headlights are C.M. Hall which Brewster often used. The body is an older Brewster town car. Many were re-cycled to newer chassis at the Brewster plant. The hood is custom built to adapt the body to the Lincoln radiator. There are some Packards that have about the same up-date history. Stephanie Gress: I did come across an old newspaper article in which a local mechanic who worked on the Lincoln stated that he assumed the Lincoln was purchased at the Roslyn dealership, but had no documentation of that. Perhaps it was ordered through this dealership - but I have not seen anything here that substantiates that claim. I will keep looking into this in the meantime. Thank you so much for sending the wonderful images. This may be another great connection between the Vanderbilt and your Township. I look forward to solving this mystery! 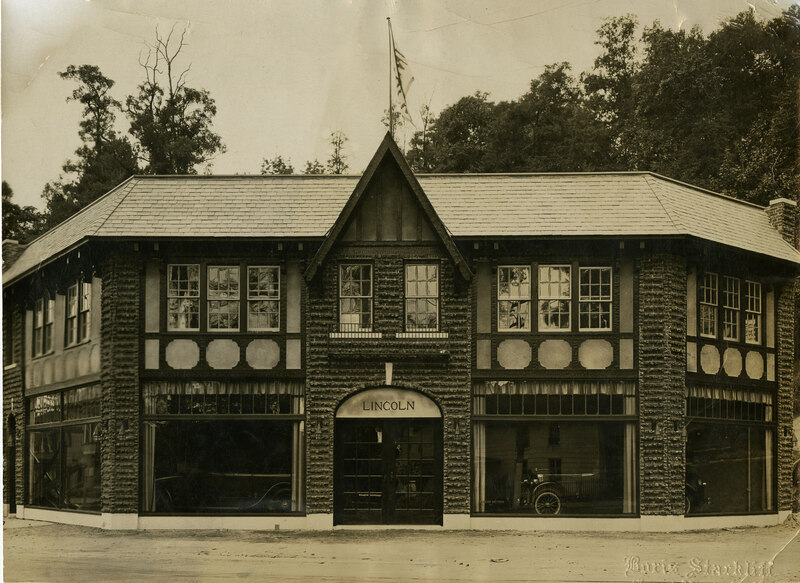 The Lincoln dealership is a 1925 or 1926 photo. 1925 is when Edsel’s designing took hold over the Leland original design. The car in the window has the 1925 taller radiator and drum headlights used only on 1925 and 1926 Lincolns. I owned 1924 thru 1927 Lincolns – most were basket case former Yellowstone Park fleet cars. I also have several original Lincoln parts books. When I worked with the Ford Archives we located the master assembly ledger with the build data for all the model L Lincolns. 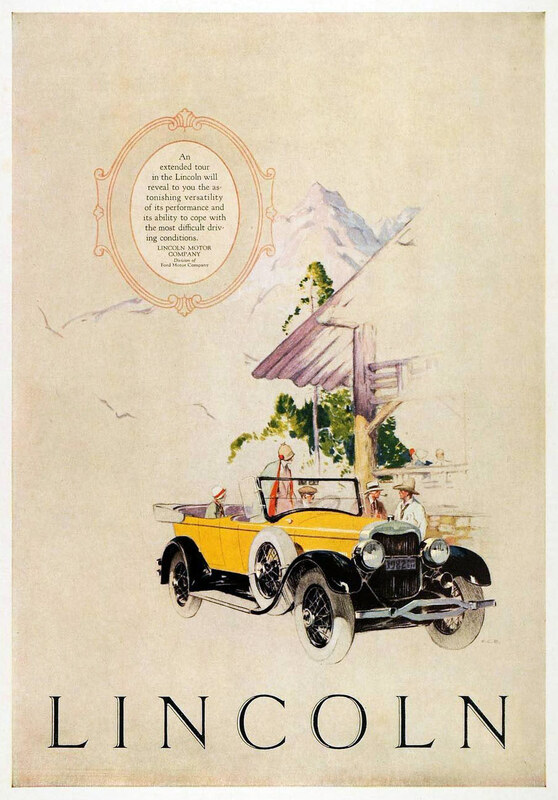 They never sold yellow Lincolns to the public, but the story goes that the advertising artist saw the Yellowstone fleet cars in Detroit and illustrated these ads for the 1926 ad campaign. In 1927 the cars were basically the same except for the headlights which were the same ones used on the American built Springfield Rolls Royces. The car in the showroom has 23” Kelsey wood wheels used through 1926. The wire wheel were 21”. 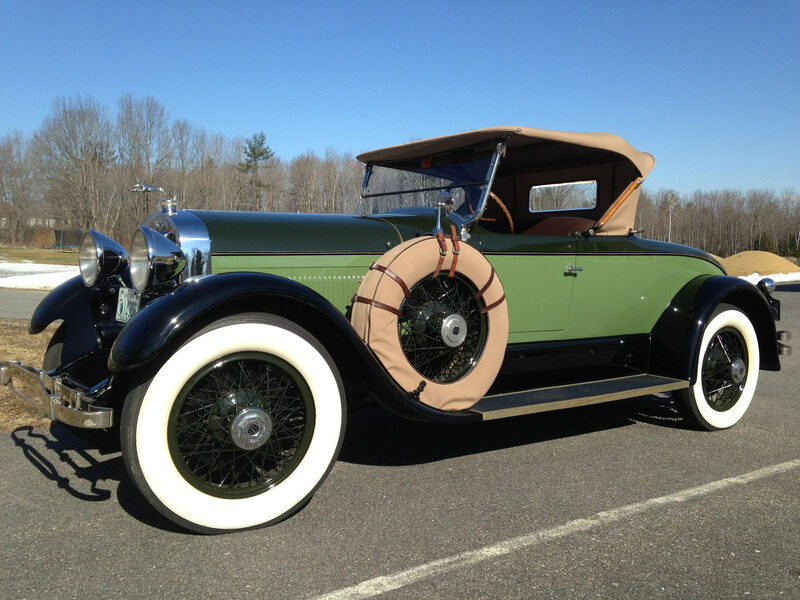 This green and black roadster is a 1927 Locke Lincoln. 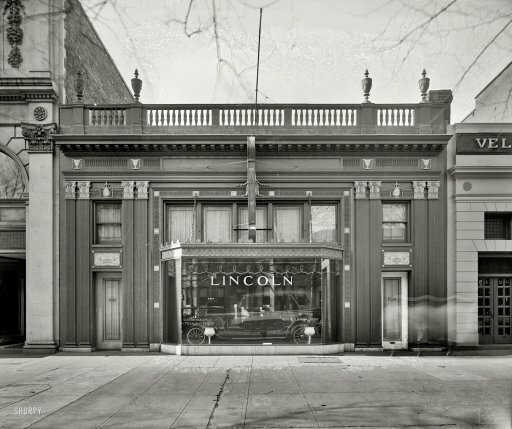 Here is the Washington DC Lincoln dealership from the same era-Warfield Motor Co.
Identify the location of this dealership. Is this building still standing? Hint: North Shore in Nassau County. Roslyn Motors across from the Clock Tower in Roslyn. Building is still standing (2-8 Main Street) and houses a clothing boutique and Barber Shop. Are there other buildings in this village associated with the dealership? Are they still standing? According to document to be shared with Howard, the developer of the dealership, H.B. Walbridge, also built more buildings nearby around the same time. I would think some or all of these are still standing in some form or another. Link this building to William K. Vanderbilt, Jr. - haven’t found a link yet but possibly Willie K. purchased an auto here. More info. 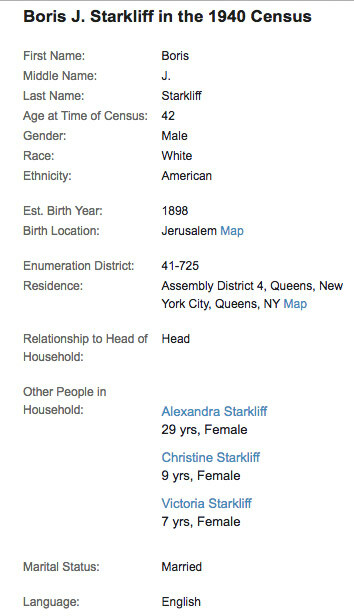 on the photographer - Boris Starkliff (taken from the 1940 US Census) - born in Jerusalem in1898, lived with his wife (Alexandra, born in Yugoslavia) and two daughters (Christina and Victoria) at 242-11 Northern Blvd, Queens. Occupation listed as photographer. Used to ne Belgrave Motors (Oldsmobile). Estimated date, judging from showroom auto, about 1930. This was a head scratcher. I knew the building looked familiar but couldn’t place it- despite passing it quite often! The photographer’s clue just led me to simply discovering Boris Stackliff was a Great Neck photographer. 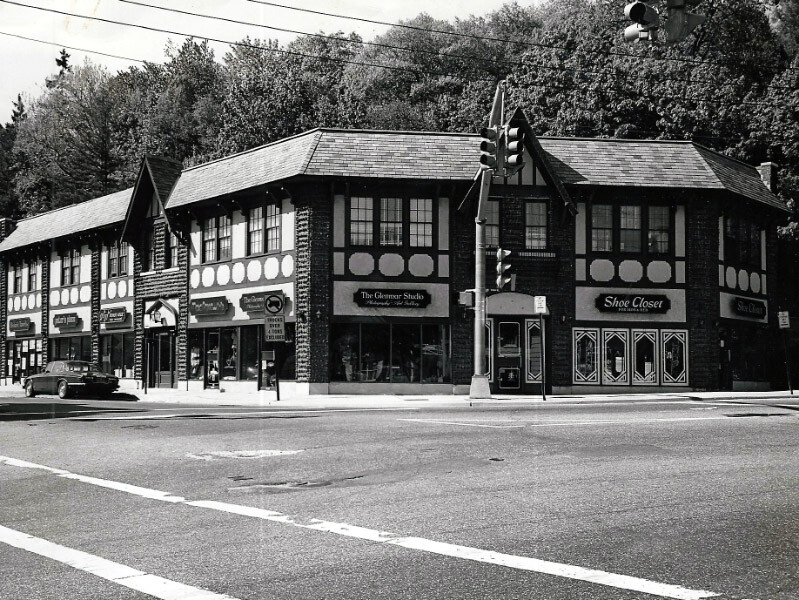 It wasn’t until I was on Google Streetview that I found the still standing building at the corner of Old Northern Blvd and Main St, opposite the clock tower in Roslyn. The building looks new in the photo and I learned it was built in 1925, so a guess on the photo’s date would be then in 1925. Is this at the corner of Northern Blvd and Roslyn Road? Also the building is still standing and the date is about 1931. That certainly looks a lot like the Ford or whatever-it-is-right-now dealership on Middle Neck Road in Great Neck, just south of the railroad station. 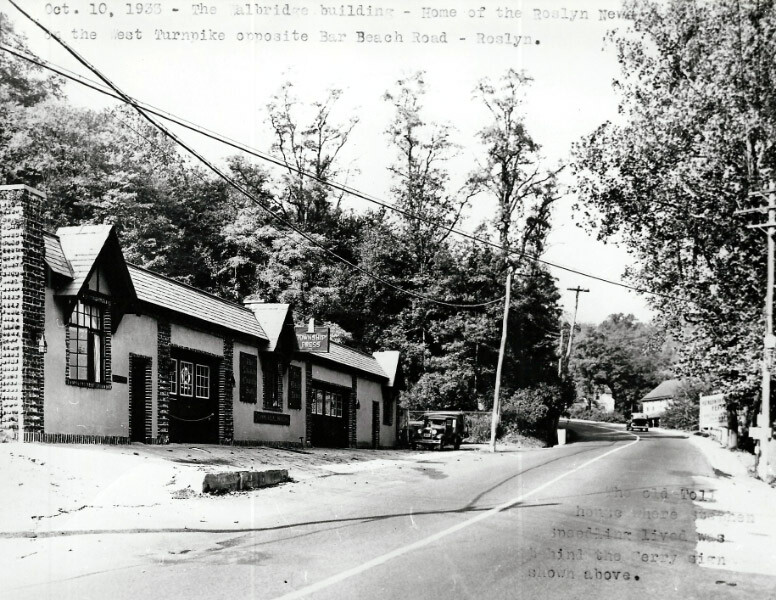 This building is still standing in the village of Roslyn. It is number 2 Main Street, on the southwest corner of Old Northern Blvd. and Roslyn Road, across from the Roslyn Clock Tower. Based on the car in the showroom and the career of photographer Boris Stackliff, the photo is probably from around 1930. Although close to the 1906 VCR course, the link to Vanderbilt could be the short walk to the Lumber Road home of the Black Beast. 1307 Old Northern Blvd, Roslyn NY. Somewhat southwest from Lumber Rd, nearby Howard’s place, 55 lumber Rd. 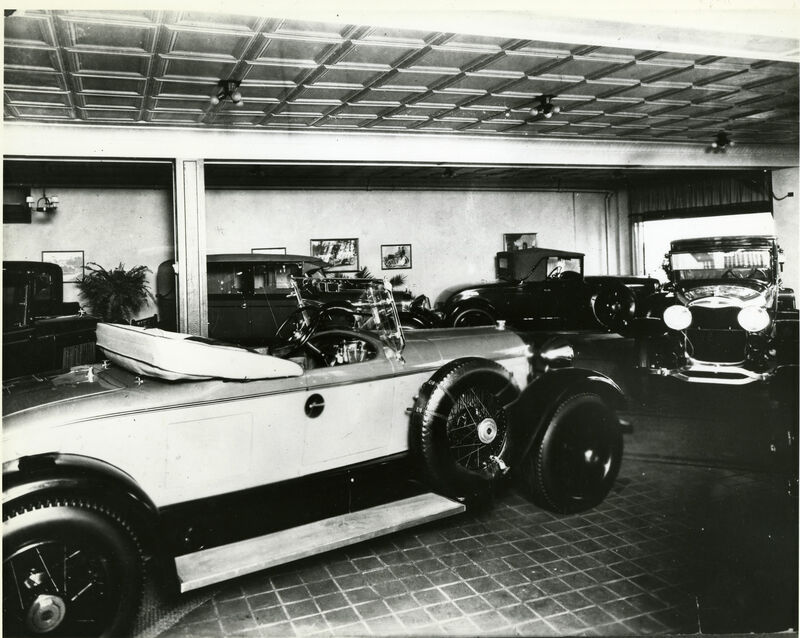 The Lincoln in the showroom (on the right) appears to be about 1923-24 period. It just occurred to me that Willie K. must have purchased the Lincoln that is currently sitting at Eagle’s Nest at this dealership. Good to read all the comments, nice to have all of you thinking about the building and not about the cold winter here on long island. I am very happy for all the interest it makes my day (and I am sure Howard’s as well) since not only are we old classic car enthusiasts but also the appointed local historians for the areas were we live. To be able to mix both is a pure delight. Sincere thanks to all of you. Walt G.
Walt - I share your enthusiasm, as many of us on this blog do. And thank you for providing us with your commentary and on going places and topics to research! Art - I really appreciate your comment, it is my pleasure to always share what I know or have collected over the past 50+ years, be it a period photograph, image from a sales catalog of that era, or information I have found in endless hours of research (which also gives me endless hours of total pleasure to do). Some people have the material but do not have the ability to put the words or the story together to share with others, fortunately Howard and I do. I never understood anyone who hoarded information images etc. they had or knew about - just isn’t right in my mind. Great to see more comments coming in. My comment on Oct.19th that the building listed on Google Map as 1307 Old Northern Blvd. is the Hendricks Tavern, across from the showroom, an error. 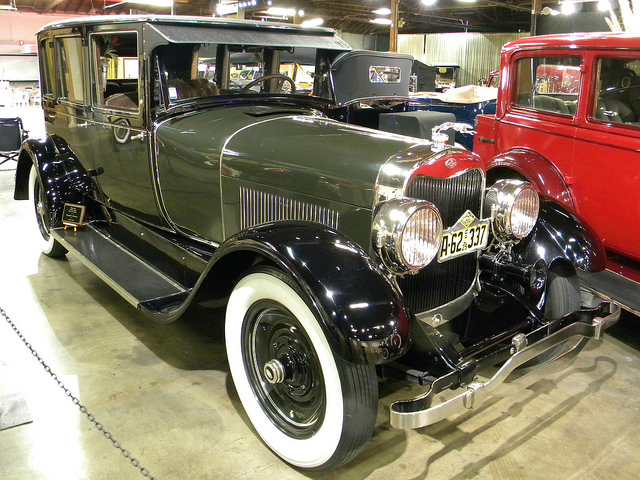 I had identified the car in the showroom as 1923-24 period Lincoln by the drum type headlights and wood spoke wheels, a double check, it seem to be from 1923 thru 1926 with those item, also with the bowl type headlights and wire wheels that was available also? I thought it was the building in Great Neck, too. The Lincoln dealer on south oyster bay road across from Grumman aircraft was command Lincoln mercury.They closed in the early 80’s. Unfortunately, Stephanie Gress looked and the Vanderbilt Museum does not have any documentation on the dealership. Sam, I’ve been living in oyster bay since 1976, and somewhat across the street from me was the old Stillwell Dodge for a time until it stop selling Dodges and remained as dumpy gas pump and garage place then close at some point. 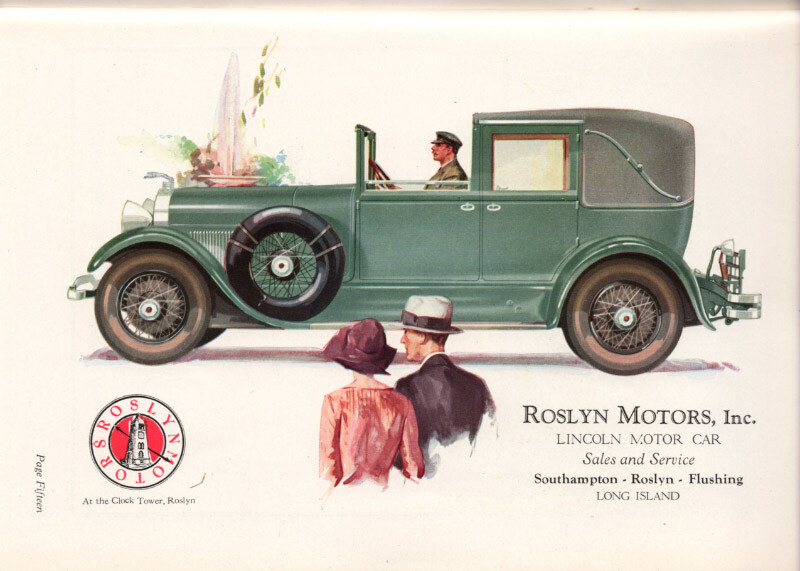 Very nice to have Mr. Nutting comment : if he is talking about the cars shown in the advertisements that Roslyn Motors took in the NY Salon catalogs being both 1926 cars then Lincoln was trying to pull a fast one on its car buying public. 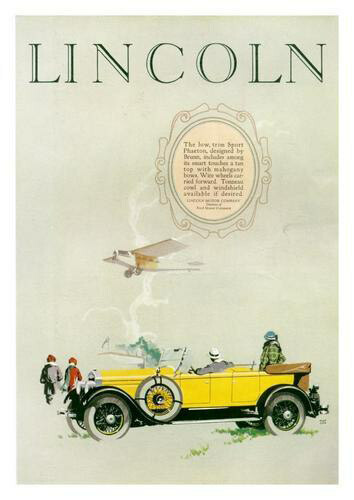 The same illustration for the green LeBaron town car was used in a sales catalog Lincoln issued to be distributed at the Salons for the 1927-28 season (dates for the NY,Chicago, Los Angeles, and San Francisco salons are given in the back of the lavish sales piece) the dates at the front of the catalog say (spelled out ) 1927 1928. Salon Cars. the Judkins two window Berline in the sales catalog is a different illustration and in different colors but is the same car in all details of design as the illustration shown in the NY Salon catalog. 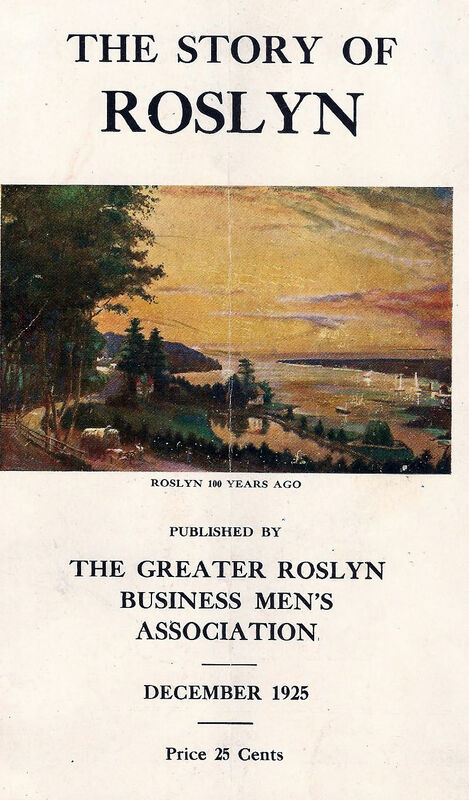 I notice in the vintage ad above that there was also a Roslyn Motors facility in Flushing, Queens. Does anyone have any information on where it was?. Was it a showroom? How long was it in operation?